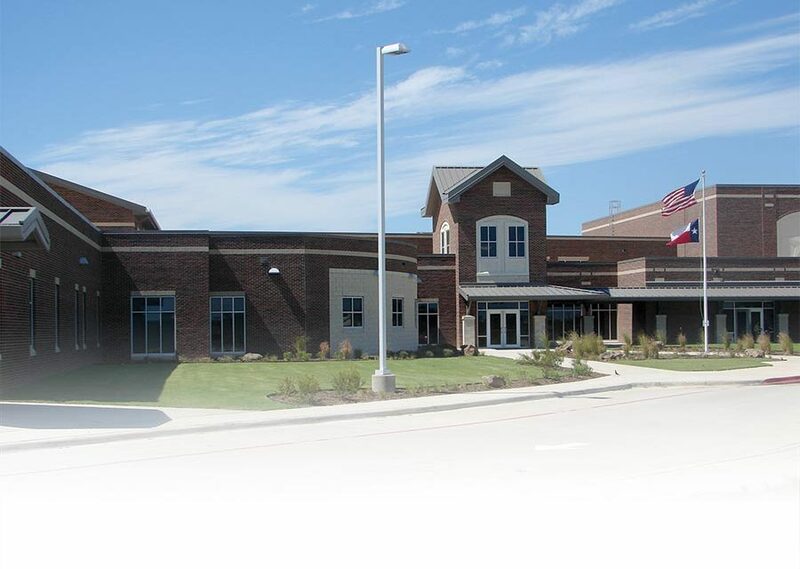 Butterfield Elementary, the first public school in Texas to utilize ICFs, was built with Nudura and provides many lessons in how insulated concrete forms can outcompete CMU in the bidding process. For 40 years the concrete masonry unit (CMU) has enjoyed a significant share of the commercial construction market. Depending on which region on the country you live in, CMU may also be called cinder block, concrete block, cement block, or foundation block. Based on ICF marketing trends in this magazine and elsewhere, many of us are a little confused about who the competition really is. It is not about whether my ICF is better than your ICF; the fact is that our blocks are better than CMU. First we must confirm the obvious, known by all lovers of continuous improvement: ICF is more flexible than CMU, installs faster than CMU, and is stronger and more energy efficient than CMU. There’s no room for real disagreement here. Anyone taking an unbiased look at the systems knows that ICF is the better system. Nevertheless, despite the ICF value proposition beating CMU on most every front, there is the one major area where CMU beats us bad: Market share! If anyone who takes a serious look at this phenomenon knows we provide a superior system, what gives? Despite the CMU headstart of many years, ICF continues to grow market share. Our delay in catching up is because of the common perception among architects, engineers and general contractors that CMU is less expensive that ICF. You might be surprised to learn that ICF is also usually less expensive than CMU—even without the energy cost payback data figured in. 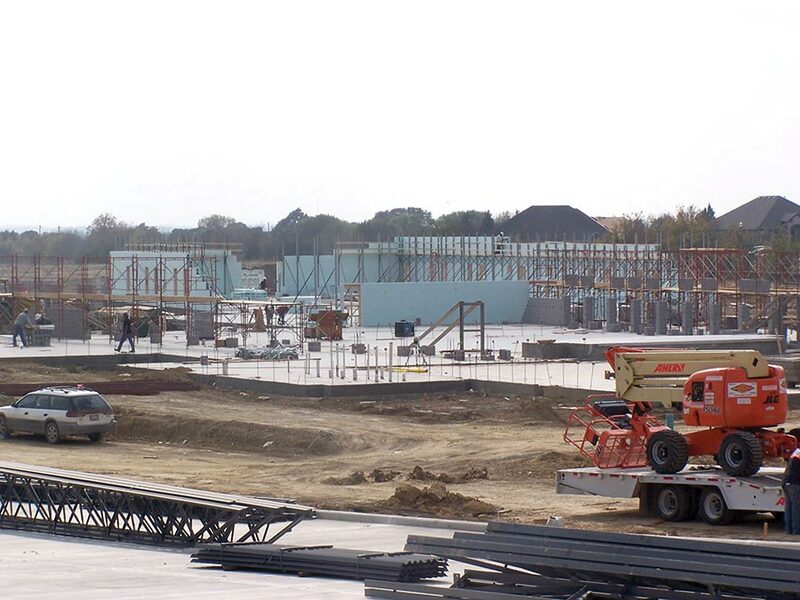 Butterfield Elementary had major CMU and ICF portions. Both began on the same day, but the ICF work has progressed far faster than the CMU. How can we argue that ICF costs less than CMU? According to the Masonry Advisory Council, a typical installed CMU wall will cost about $9-$11 per square foot. 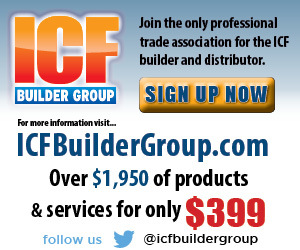 We all understand that the typical ICF installation costs a few dollars more than the CMU. Right? I don’t think so. There’s a number of reasons this cost may not ba accurate. Red Iron: The CMU contractor rarely includes any steel in his bid number. In other words the red iron guy (steel folks prefer the term “red iron” over “steel”) is usually responsible for the rebar, embeds, and lintel steel. These extra items are typically part of the red iron bid and not part of the CMU contractor bid. Sometimes substantial red iron is required to span large openings. This cost is also typically not part of the CMU contractor’s bid, but rather also part of the red iron bid. Thus the CMU number is actually less than the real costs incurred because the CMU bid does not cover the real costs of building the wall. 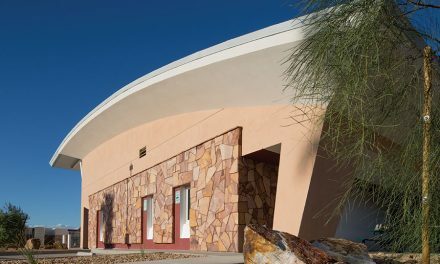 ICF is more competitive right off the bat because it provides a reinforced monolithic concrete wall, often replacing red-iron as well as the CMU. Waterproofing: Without getting into detail, waterproofing is sometimes not always in the CMU number either. It usually amounts to about a dollar per square foot. Be careful that you check local code regarding whether or not an additional vapor or air barrier is required for the ICF wall as well. Furr-outs: Check the drawings carefully for the finish system on the wall. For example, Sheetrock can be attached to most ICF systems directly, while furr-out strips of some kind will be required to attach the sheetrock to the CMU. The cost of these furr-outs are usually in the framer’s number and will almost certainly not be included in the CMU bid. These additional costs are often eliminated entirely by the ICF. Furr-out work—depending on complexity—can run a few additional dollars per square foot if they are present. Even if the furr-out is as simple as furring channels for sheetrock – these numbers still allow CMU to bid low because the CMU contractor does not typically include fur out costs in his bid. Thermal Performance: Similarly, insulation costs may not be included in block masons’ bids. And although you will find some argument out there, anyone with a basic understanding of thermodynamics will acknowledge that CMU construction cannot approach the thermal performance of ICF. The only way to get close is to construct an additional wall that is parallel to but not physically touching the CMU wall. Thus, any significant effort to improve thermal performance of CMU to approach that of ICF will drive the cost up significantly. 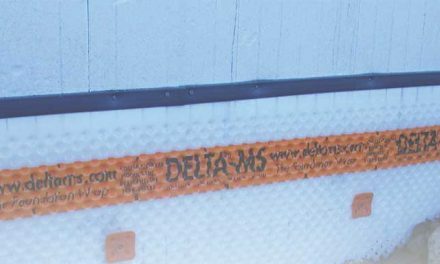 The placement of perlite or foam inside each CMU cell may bring the wall up to code but it does not significantly improve the thermal performance of the assembly. 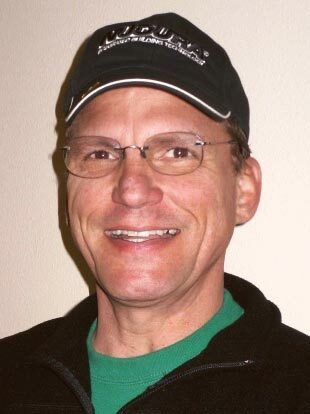 Engineers know that average R-value does not mean much as long as the inside and outsider surfaces of the all are connected with a conductor—namely concrete. Since most engineers understand this quite well, they will generally add a panel of foam inside the air gap between the CMU and the brick. 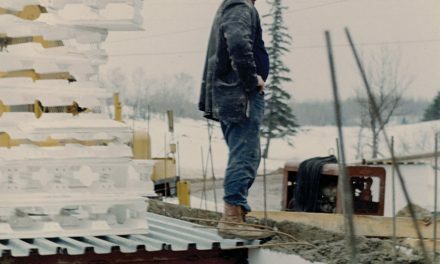 Should the engineer wish to duplicate the ICF thermal performance he will need to add approximately five inches of foam to the CMU wall system. These panels must be continuous, may not allow air passage (convection) and they are expensive. It is interesting how CMU starts looking a little like ICF when one tries to improve its thermal characteristics. Sound Attenuation: Review drawings for specifications requiring sound attenuation because they can run easily another dollar or two per square foot. If the architect is serious about sound attenuation, likely he will need to specify additional materials over the CMU to disrupt the sound transmission through the masonry. It is important to note that although the STC ratings of CMU and ICF are similar, the CMU may require a covering such as sheetrock in order to reach the desired STC for the building. 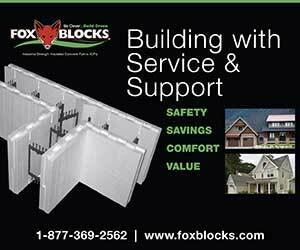 This is important because the ICF will always require a thermal barrier such as sheetrock. 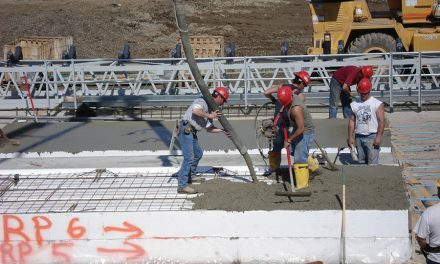 Strength: The strength and weight of monolithic concrete is approximately twice that of CMU. So if an architect wants a CMU wall with a strength similar to monolithic concrete, he may add perimeter red-iron columns to make the wall stronger and support the roof trusses. A good approximation or rule of thumb for the installed cost of red iron is $2 per pound. Therefore, if a 10 ft column weighs 20 lbs/ft it will cost about (10x20x2) or $400 labor and material to install. Since these columns are often not required for an ICF wall, this will almost always mean that ICF wins again. You may also determine by reviewing the soil conditions and the foundation plan that the column point load on the slab requires a pier or two and possibly even a pier cap to support the column point load. If you are competing against one of these designs with perimeter columns, piers and etc. that will be eliminated by the ICF you should easily beat the CMU number. Keep in mind, however, that some of these eliminated piers may be moved under the ICF wall due to extra weight of the ICF system. You should also be aware that some engineers will add some concrete and steel to the slab to support this additional weight. 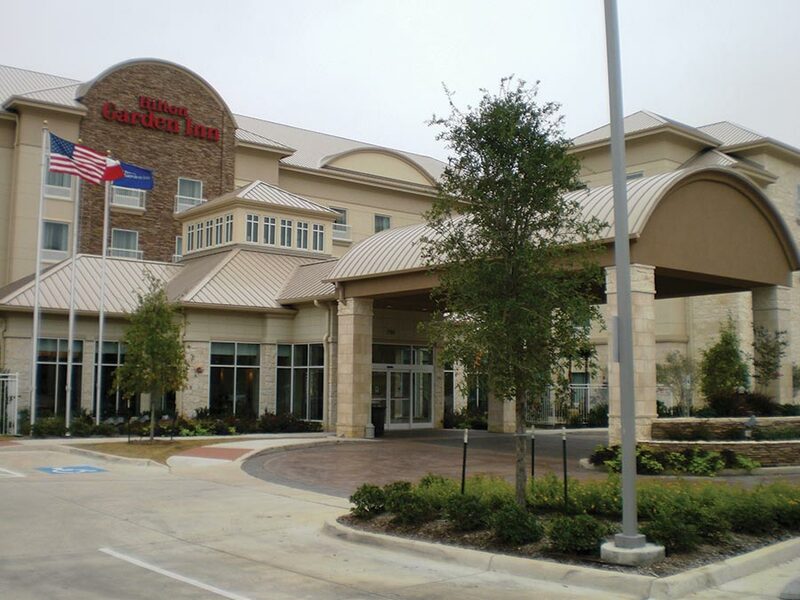 This Nudura ICF hotel was about twice as fast with half the crew compared to CMU construction. A video of this project is available on YouTube. Speed: Many general contractors will be concerned about the speed of construction and the impact on other trades. Depending on the skill of your ICF installation crew, history shows ICF is usually about twice as fast when compared to CMU construction. You can observe this phenomenon by going to the internet and reviewing some of the time-lapse data available. Try searching for “ICF Hilton”. Trades: Other trades such as electricians and plumbers will usually be a little alarmed at first by a new wall construction system, but there are advantages for them as well. 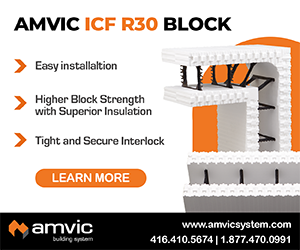 If the installer acknowledges this concern early and offers his assistance, particularly with penetrations, the trades will quickly learn that ICF is generally easier to work with than CMU. For example the electrician does not have to babysit the CMU wall with 2’ extensions to bring his conduit up with the CMU wall. Instead, he can run all conduits quickly and at the same time. When it comes down to making a decision between faster, more efficient, stronger, more flexible and even less expensive walls, we should be able to clearly explain there is no comparison between a CMU and an ICF wall. Repeat after me: “It’s not about my block and your block. It’s about our blocks and CMU”. Now go out and drive some ICF specifications and when you go to battle, take some of this data with you.